Welcome to the Waterloo Public Library! Settlement Workers (LSP) from the KW Multicultural Centre are available at all 3 of our Library locations. Our LSP workers are here to offer their help. LSP services are free of charge. Click here to view the LSP staff schedule and contact information. 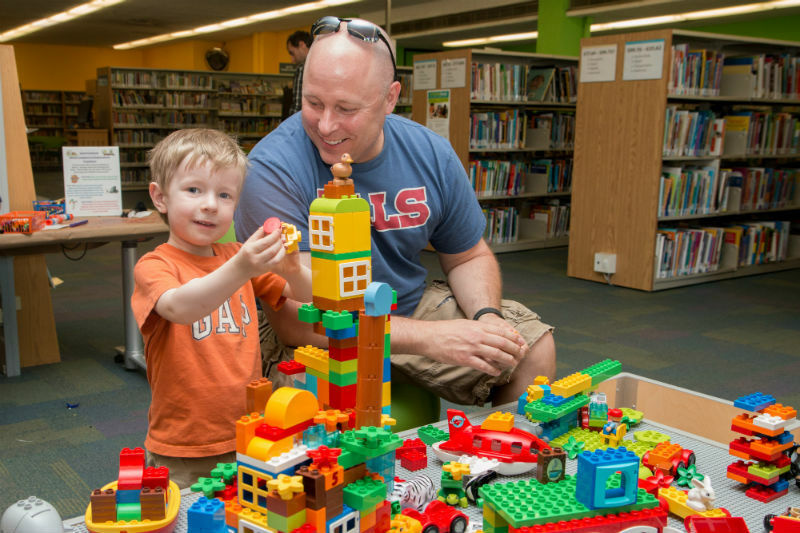 Be sure to check out our free library programs & events for children of all ages, adults and seniors. Join us for a fun program, meet new people and make connections in the community. English Conversation Circles will be held at our McCormick Branch on Wednesdays from 6:30pm to 8:00pm. Drop in and join our volunteers from YMCA Immigrant Services to practice your English language skills! Click here to view the schedule for all of the English Conversation Circles in Kitchener and Waterloo that are organized by YMCA Immigrant Services. With Press Reader you can read newspapers from around the world in various languages. The Press Reader collection contains 4000 newspapers from over 55 countries. The newspapers, both today's and archives, are available in full-colour and in their original layout. Press Reader is free for Waterloo Public Library members.